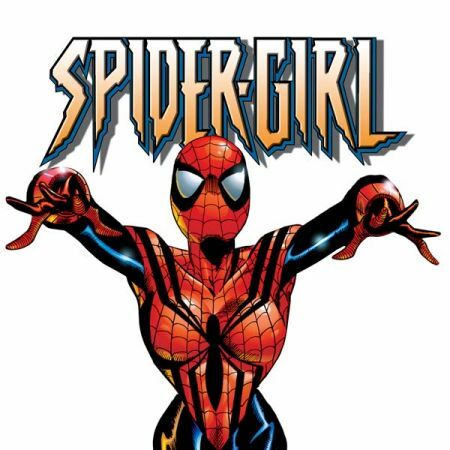 Spider-Man's ultimate villain gets the Ultimate treatment! 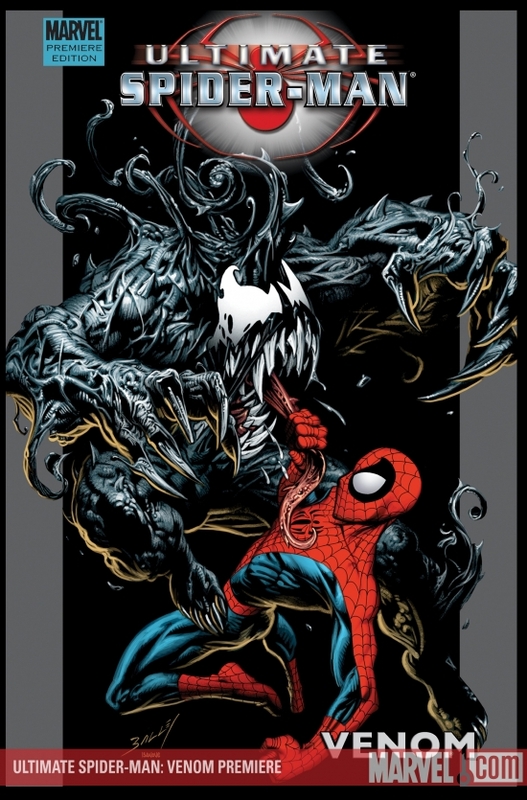 After reuniting with his childhood friend Eddie Brock, Peter Parker discovers a secret about their fathers' pasts...a black liquid that can transform into a protoplasmic bodysuit, curing any illness and enhancing the wearer's strength and abilities. 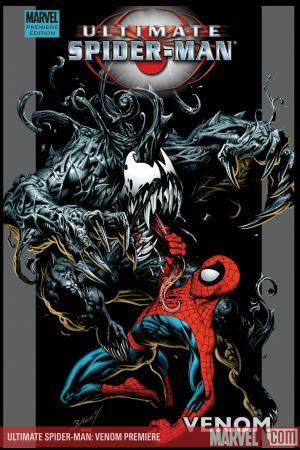 But when Peter tries to continue his father's work, he accidentally becomes encased in the murky liquid and becomes nearly unstoppable...but at a terrible price. 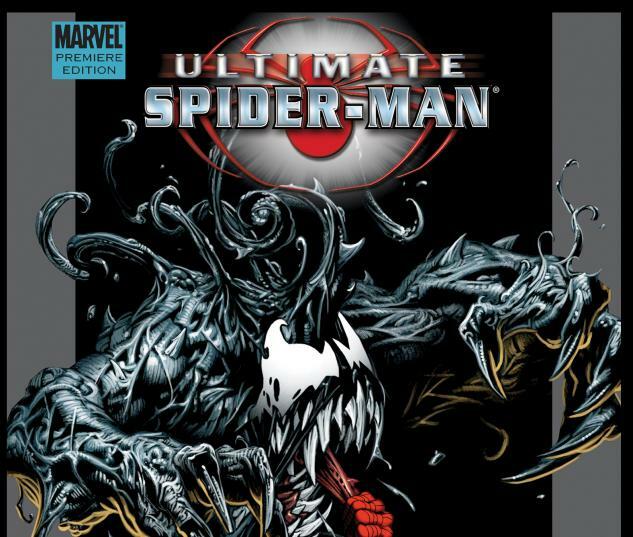 Collecting ULTIMATE SPIDER-MAN #33-39.